It could also make them an inch taller. Ever since many scientists started to consider aging as a disease that could — and should — be cured, a number of efforts working towards this goal have begun. Researchers’ approaches differ, of course. Some work to develop medicines, others try blood transfusions, while others are figuring out the genetic factors involved in aging. Of the latter, a team of geneticists recently made a discovery that could prolong the life of men. In a study published in the journal Science Advances, the researchers discussed how they found a genetic mutation that has effects specific to men. Apparently, a deletion of a few base pairs from a growth hormone receptor (d3-GHR) could add an average of 10 more years to a man’s lifespan. 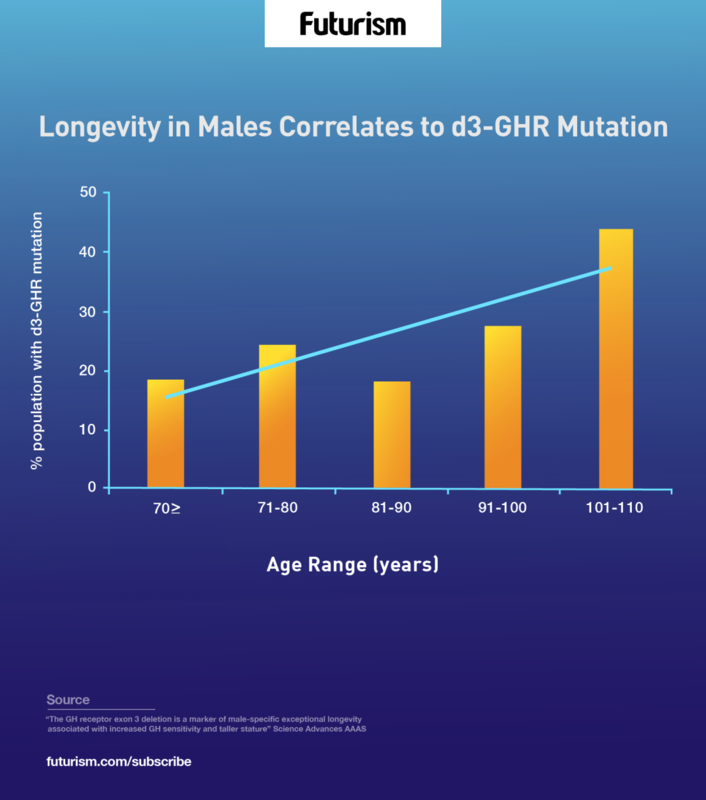 In studying the genes of 841 people from four different populations that exhibited longevity, the researchers discovered that two copies of d3-GHR become more prevalent with the age of men, but not women. Although the exact biological effects of d3-GHR remain unclear, Atzmon and his colleagues are almost certain about its life-extending effects in males. They saw the same pattern in each of the populations they studied, and this “makes our result more accurate and globally translated,” Atzmon said. Furthermore, they also discovered that those with two copies of the deletion tended to grow an inch taller than other men. The researchers’ theory is that d3-GHR deletion increased the response of the receptor to growth hormone surges, particularly during puberty, causing the increased height. At the same time, however, the mutation could limit these growth spurts in adulthood. 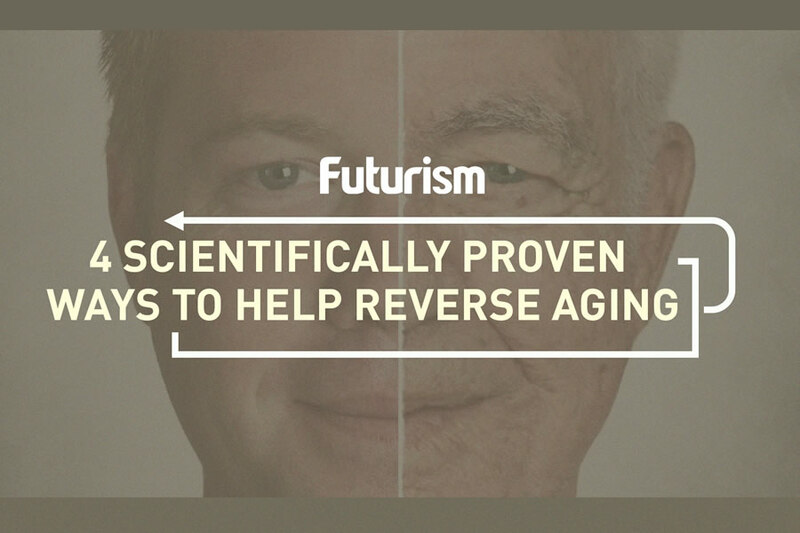 This would make the cells divide at a slower rate, causing aging to slow down. Further studies are needed to better understand how this mutation works and why its longevity effects are only present in men. Although, there are also anti-aging treatments that work only for women, so this is not the first evidence that aging pathways can be gender specific. For now, the researchers urge caution in growth hormone treatments to keep a youthful body, as these may trigger the opposite effect.